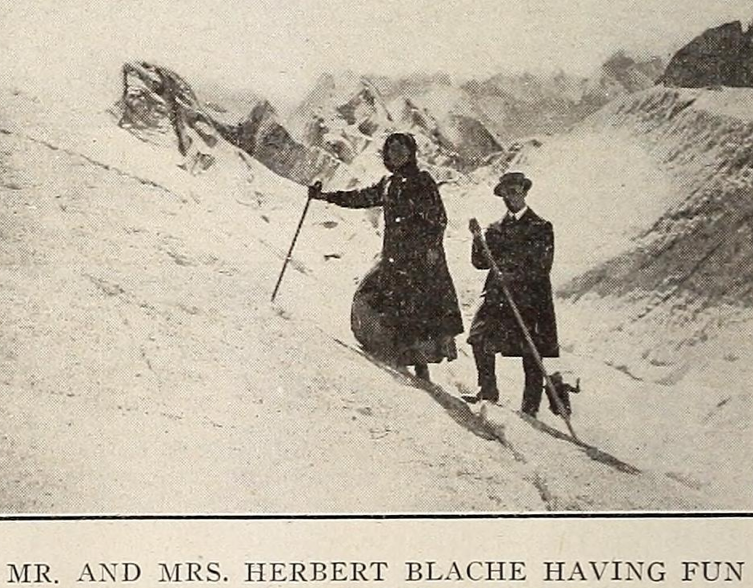 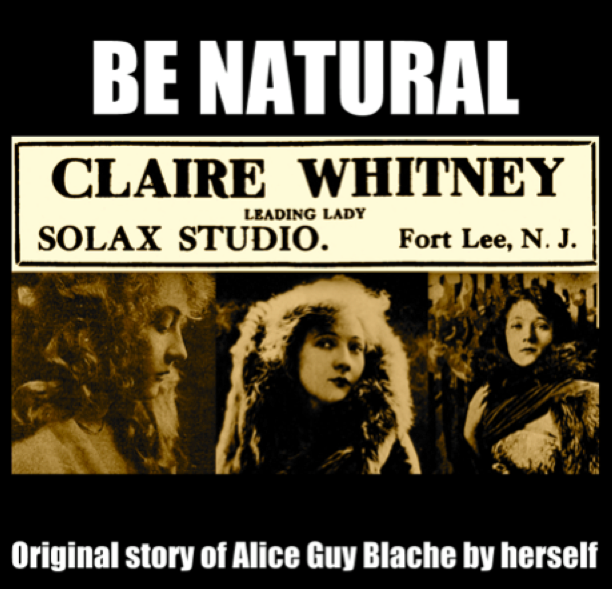 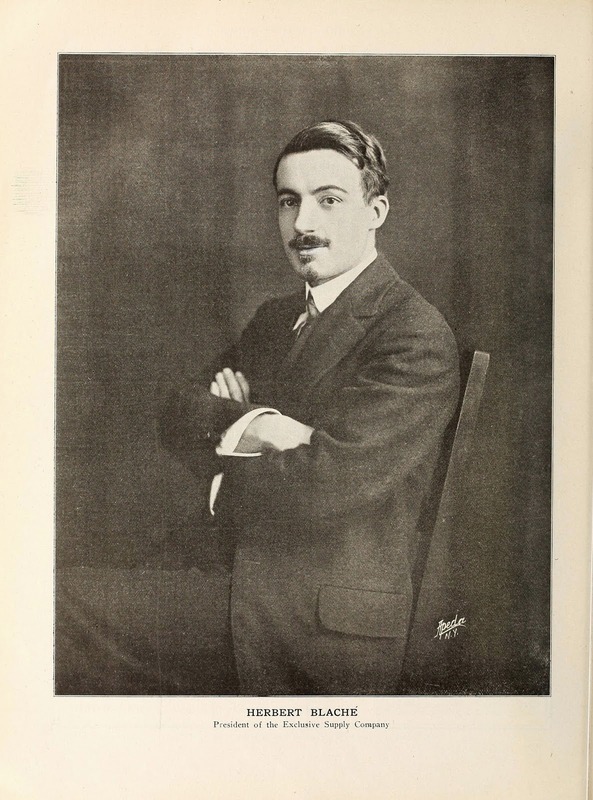 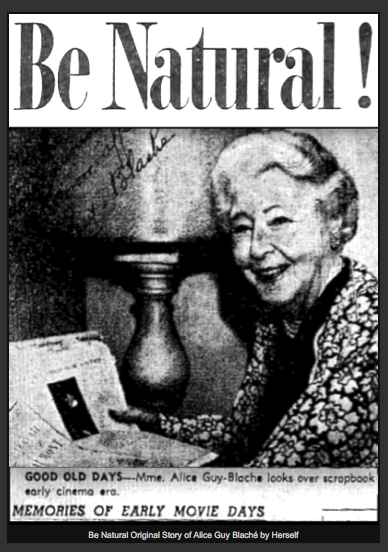 Herbert Blache Bolton *Be Natural ©riginal Story of Alice Guy Blache by ©pensource Alice Guy Jr : *Be Natural ! 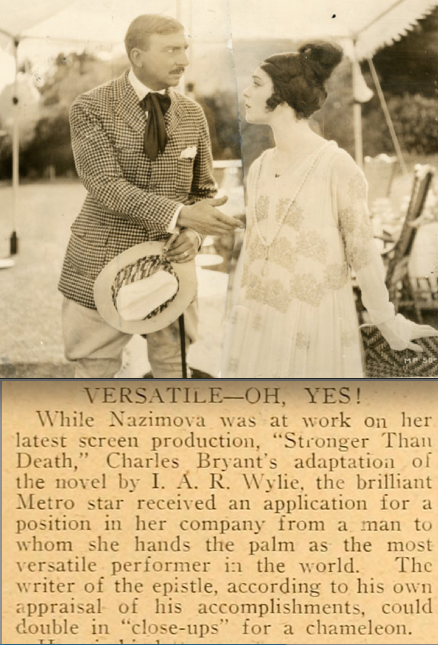 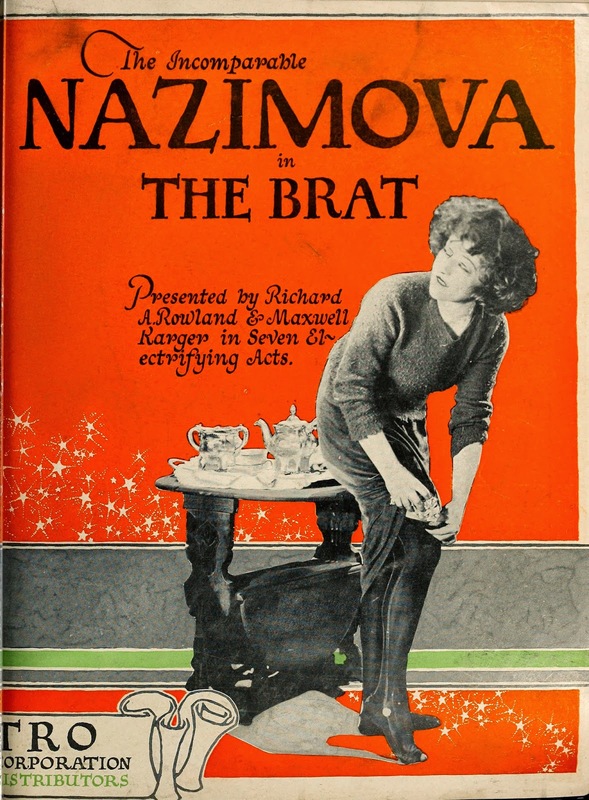 ©riginal Story of Alice Guy Blache by Herself with Nazimova in"Stronger than Death"
*Be Natural ! 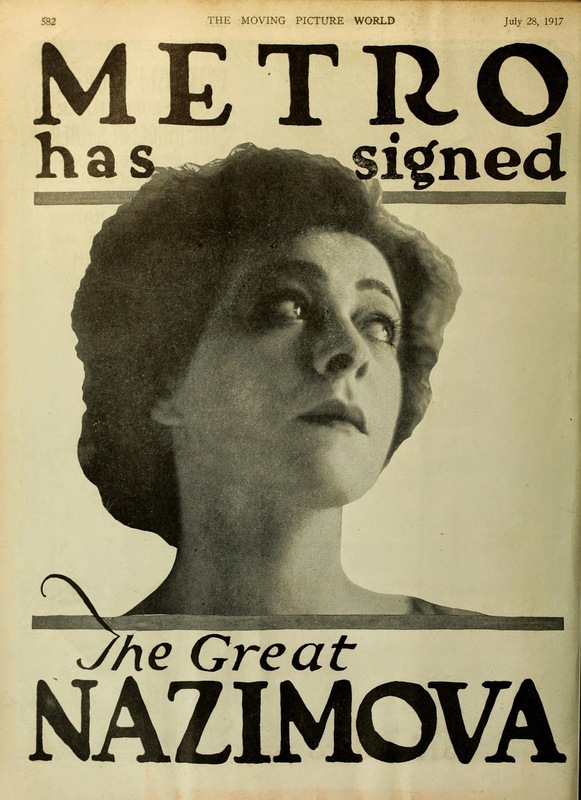 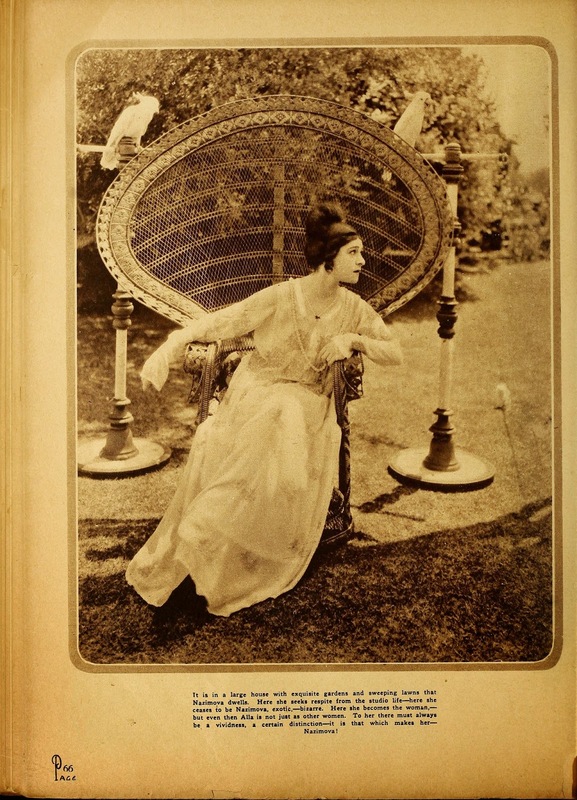 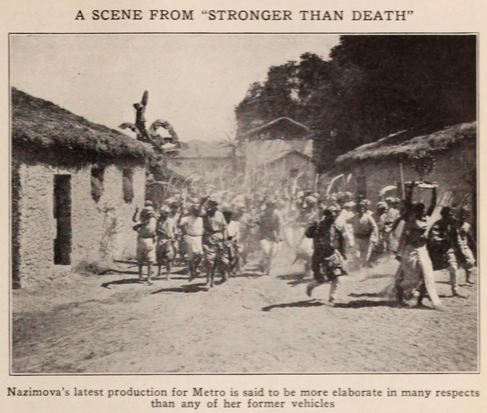 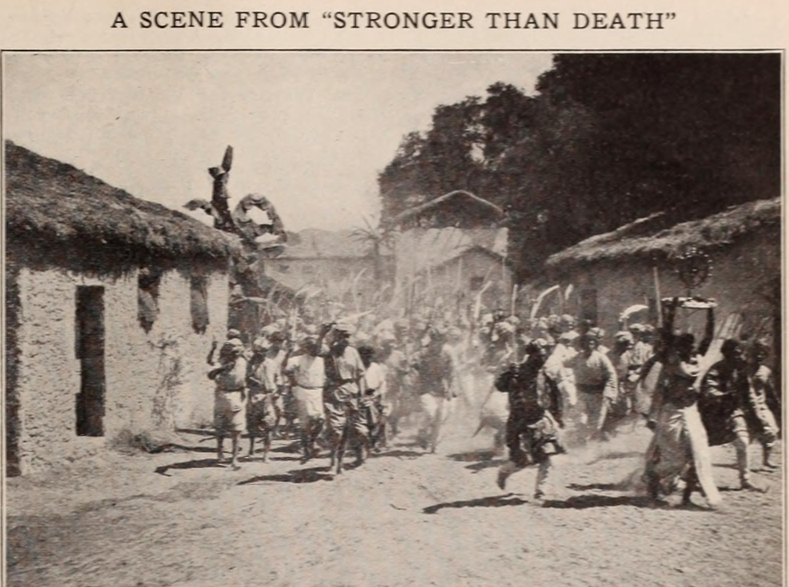 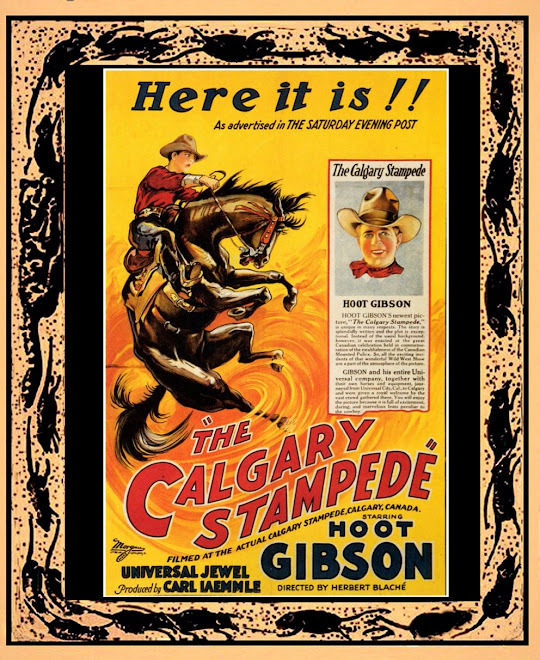 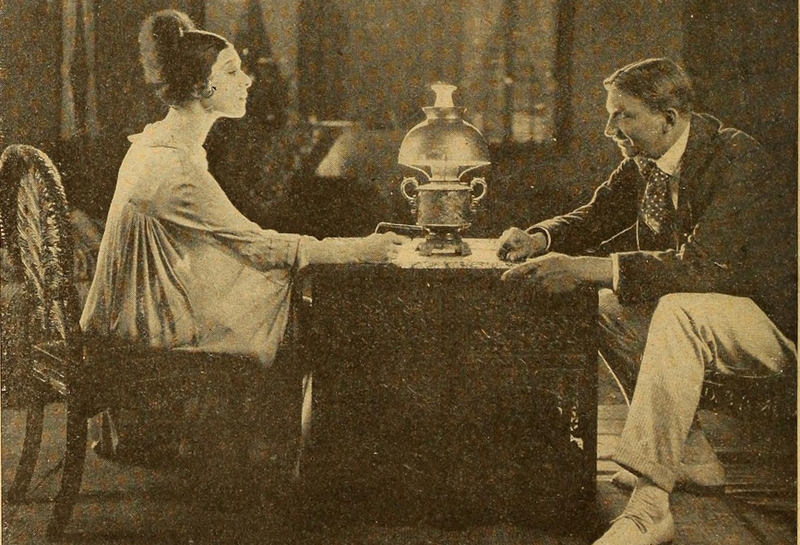 ©riginal Story of Alice Guy Blache by Herself with Nazimova in"Stronger than Death"